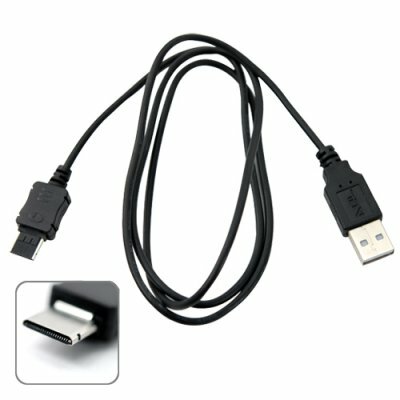 Successfully Added USB cable for M60 Thunder Cellphone to your Shopping Cart. Did you “misplace” your USB cable? Or maybe your dog was a little hungry and decided to eat your USB cable for lunch? Not to worry! We now offer replacement cables for all of our best selling cellphones. Order a few today and we will express ship them by tomorrow.. Thanks for shipping. I have received it yesterday & its works. Again i'm with only one phone ;). Thank you China Vasion. Keep Good Job.